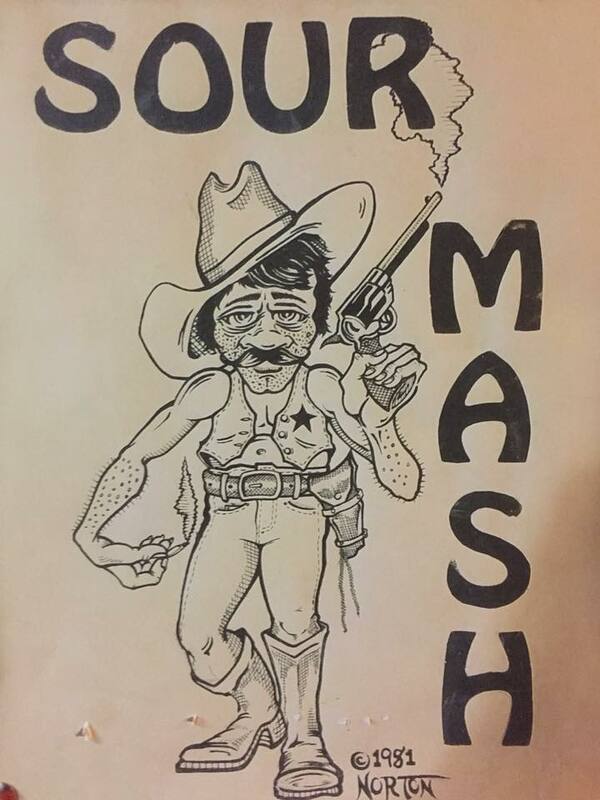 Sour Mash throwback show this Saturday at Timothy Patrick’s is a Bands for Beth pre party! Tickets for the May 20 Beth-a-fit will be on sale that night with all proceeds going to Beth’s MS treatment. Hoping to see some of the Penfield faithful to help us kick this thing off!